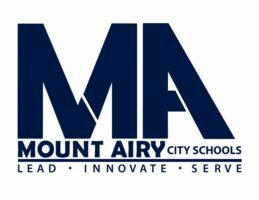 Mount Airy City Schools is offering all eligible employees a comprehensive Benefits Program. The products described in this booklet are voluntary, employee-paid benefits, and eligible employees have the opportunity to select the programs in which they wish to participate. Please meet with your Benefits Representative while he/she is at your school or location to enroll or make changes to your Benefits Plan.